Off the back of a sell-out event in 2018, The Peninsula Picnic returns on Saturday 30 March, 2019 with an unprecedented line-up of Australian music acts, local restaurants, wineries and producers, bringing together the best of the Peninsula to the one location, for one day only. Lead by indie rock five-piece The Rubens, playing alongside beloved songwriting legend Sarah Blasko, indie prodigy Tia Gostelow, Latin outfit San Lazaro, and up-and-coming folk artist Fraser A. Gordon, music lovers will be wooed by the mix of indie sounds, folk rock and soulful tunes across the day. The culinary line-up features regional greats and some new faces, including Jackalope’s Rare Hare, Montalto, Green Olive at Red Hill, Max’s Restaurant, Tuck’s Ridge and many more. Wines from T’Gallant, Prancing Horse, Quealy and Kerri Greens, beers from Wild Yak and PIMM’s cocktails will keep picnic lovers cool and satiated for a day of dancing and culinary delights. 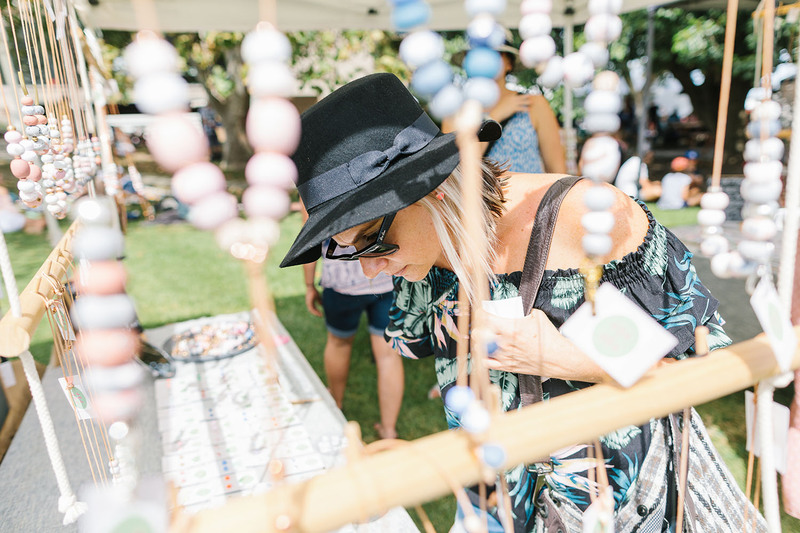 In addition to the live music across the day, there’ll be sessions with top winemakers, market stalls from local artisans and kids activities to help you while away the hours among the pristine surrounds of Mornington Racecourse. 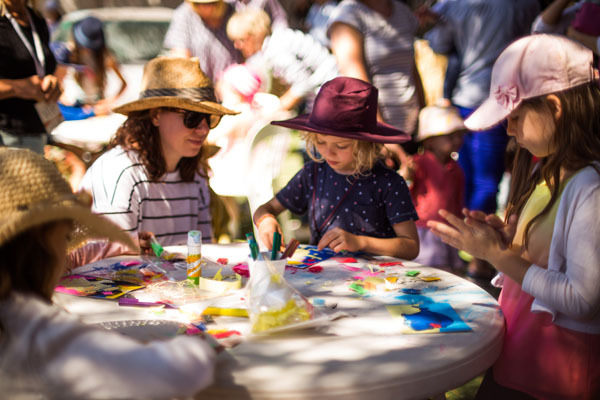 Pack your basket, throw in the picnic rug and have your dancing shoes at the ready, The Peninsula Picnic, is back with a hot lineup and a menu showcasing local food and wine. The Peninsula Picnic, returns on Saturday March 30, 2019, and with headline act, The Rubens at the helm, the Peninsula’s biggest food, wine and music gathering is sure to feed the hungry soul.